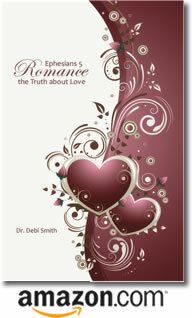 Posted by occhristiancounseling in classes, Dr. Debi Smith, emotions, stonewalling, understanding men. Women work hard at their relationships. When something’s wrong, it’s the woman who notices it and wants to talk about it – to figure out what’s wrong and fix the problem. However, many men withdraw from such a conversation or simply fail to respond. In this webinar, you’ll learn why men stonewall and what you can do about it. Click for instructions to connect by phone or web!